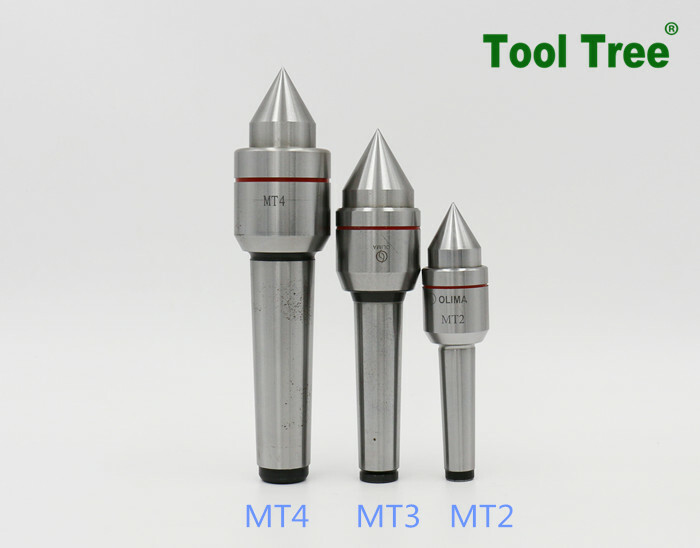 High Precision New Type Live Centers For CNC, machine tool parts in machining. 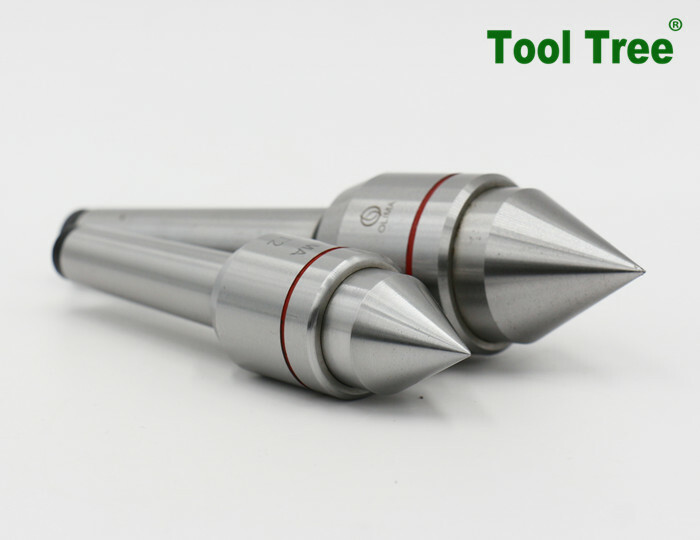 Tail with a taper shank, installed in the machine tool spindle taper or tail stock shaft hole, with its head against the pieceworker cone. 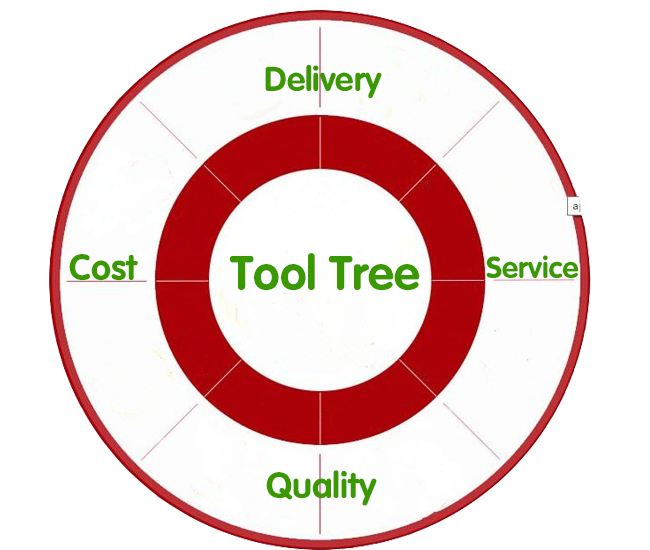 Can be used to face the complex parts and do not allow the central hole of the supporting parts. 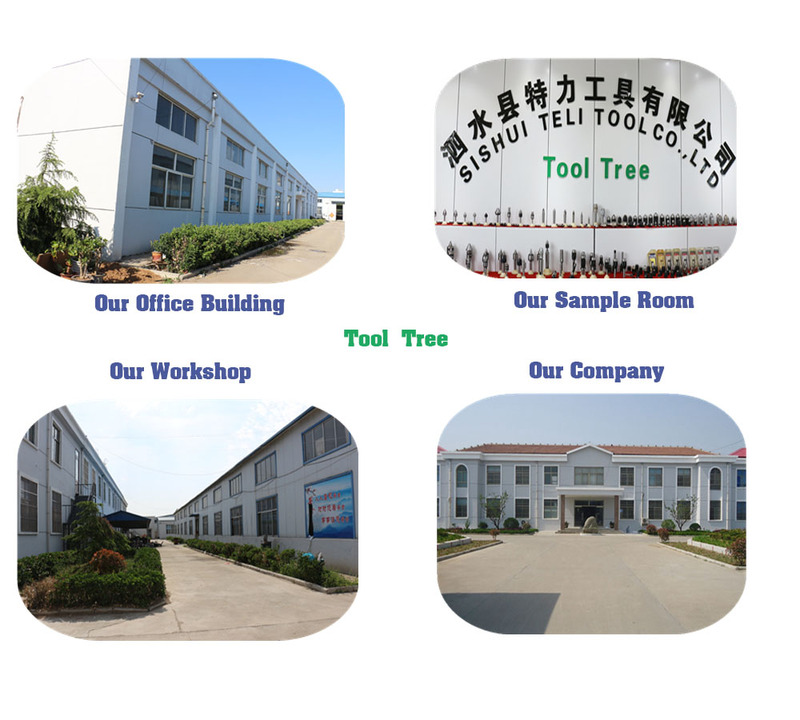 The top is mainly composed of a thimble, a clamping device, a shell, a fixed pin, a bearing and a core shaft. 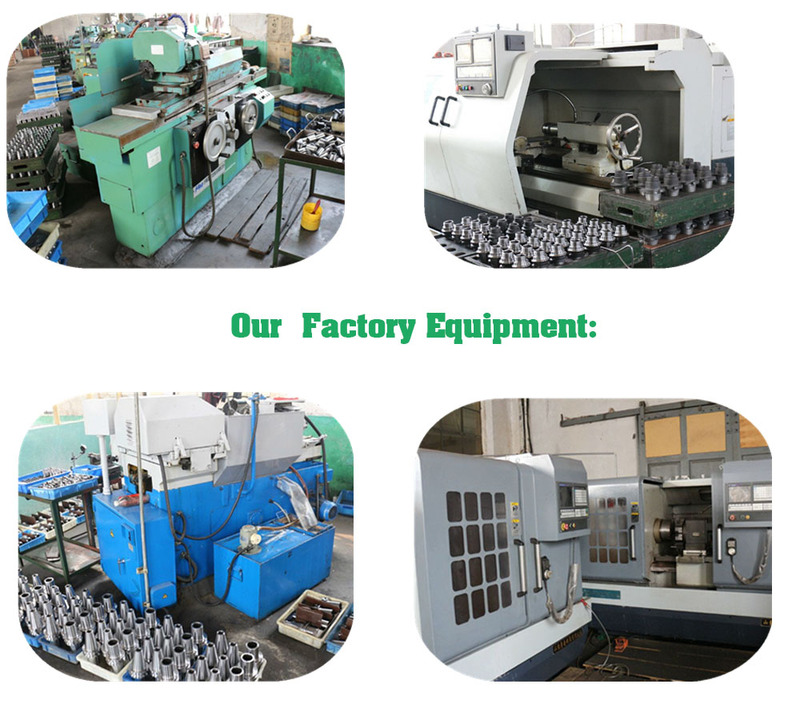 Thimble is the top of the inner hole of the center hole or pipe material, on the other end can be top end is a spherical or conical parts, thimble by the clamping device fixed. 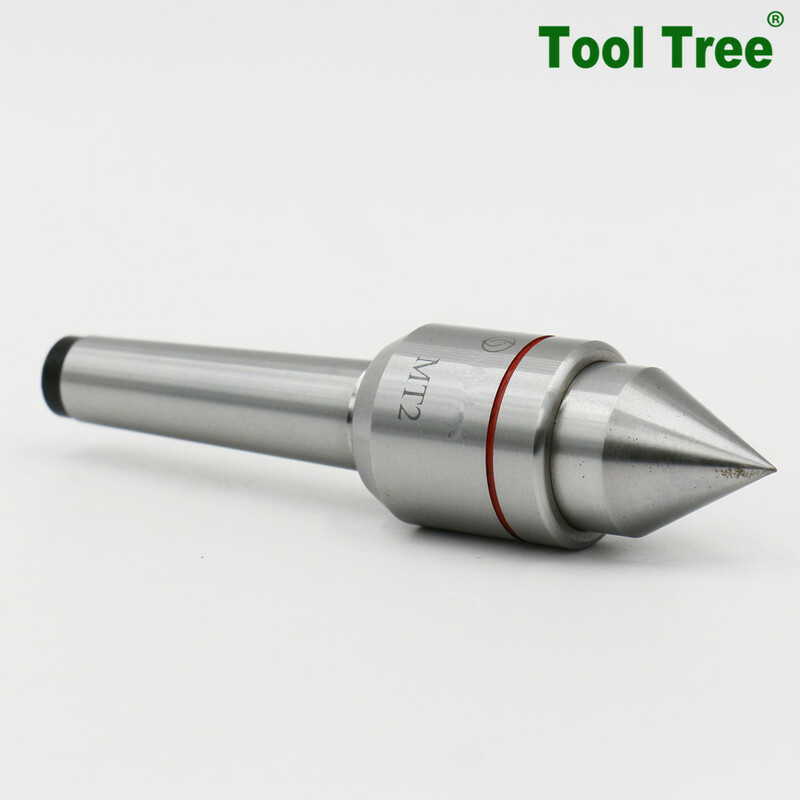 When the parts are not allowed or can not hit the central hole, the use of the clamping device to clamp the turning. 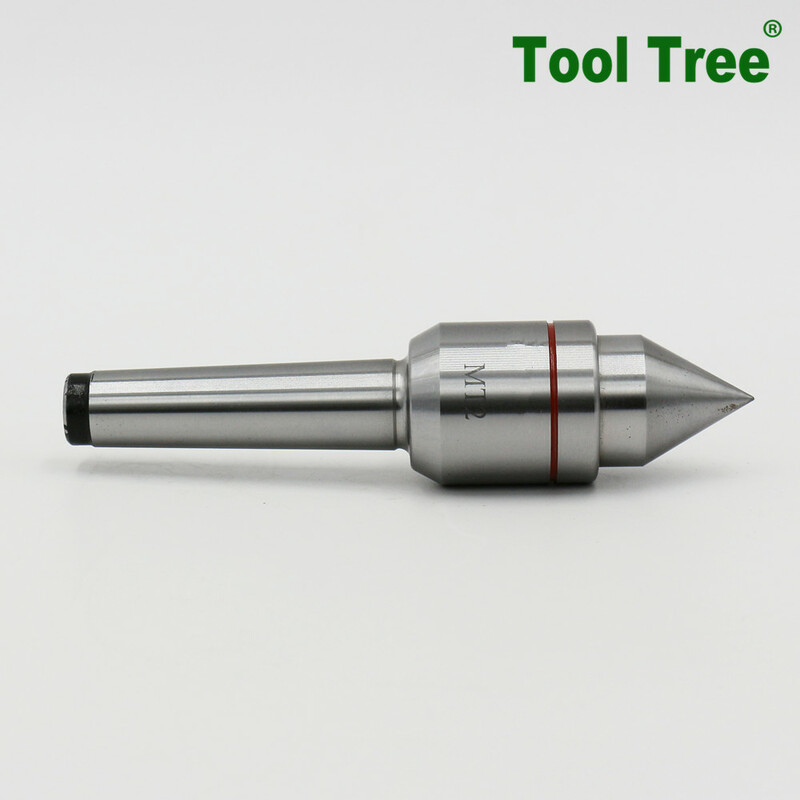 The shell and the core shaft drill with pin hole, removing of the fixed pin pin or, to achieve the top two. 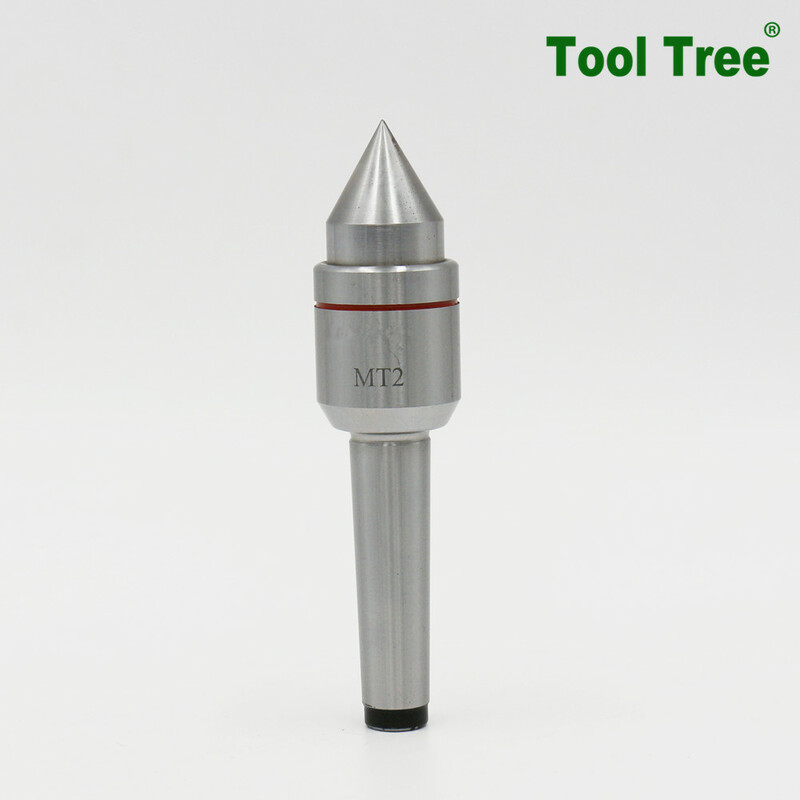 Top can also be used for the work of the drilling, casing and hinge hole.